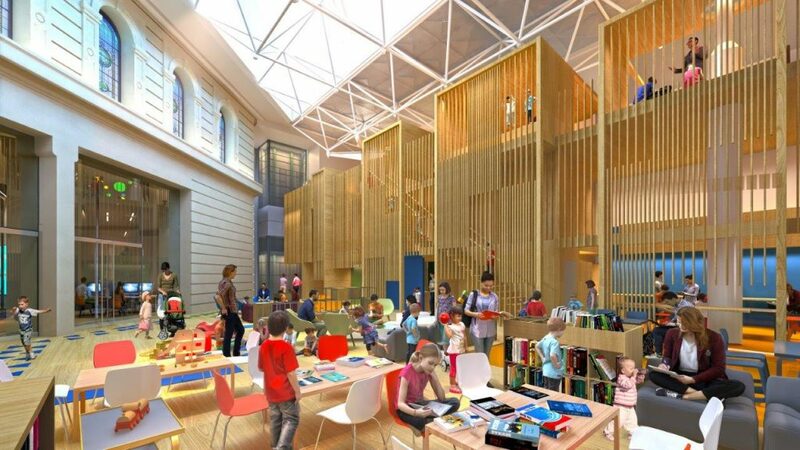 State Library Victoria is proud to reveal the new designs for its $88.1 million redevelopment, Vision 2020. 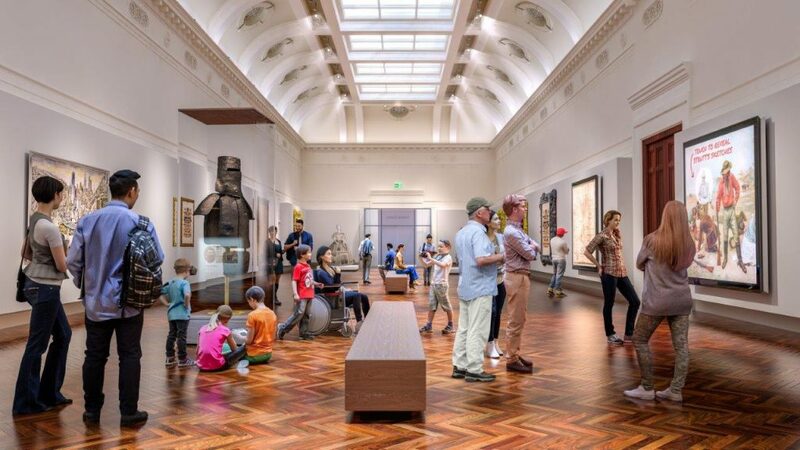 The new designs, created by internationally acclaimed firms Architectus and Denmark’s Schmidt Hammer Lassen, will transform this iconic Melbourne institution and open up 40% more space to the public. State Library CEO, Kate Torney, said the designs are a stunning culmination of input from across the community. “The designs strike a beautiful balance between restoring and celebrating the heritage of this wonderful institution and responding to the changing and varied needs of our visitors,” she said. Minister for Creative Industries, Martin Foley, outlined how Vision 2020 anticipates the needs of a new generation creative thinkers. A public fundraising campaign also launched today, marked by a $3 million donation by philanthropists Maria Myers AC and Allan Myers AC QC. The Myers donation takes the total amount of funds raised by the Library to $21.8 million, with another $5.9 million still to be raised to meet the $27.7 million target required to fund Vision 2020. The government and philanthropic funding model is unique, with the State Government committing $2 for every $1 raised. The State Government has committed $60.4 million to fund Vision 2020. State Library Victoria is working closely with Heritage Victoria to ensure the design and development complies with all heritage requirements. Construction is due to commence in July 2017 and is due for completion by 2020. Cory is State Library Victoria's digital content producer.